Becker’s Healthcare recently named UAB Hospital to the 2017 edition of its list of “100 hospitals and health systems with great heart programs.” UAB is the only hospital in Alabama to be named on the list. The hospitals named on this list are national leaders in cardiovascular health care, and many institutions pioneered groundbreaking procedures and remain on the forefront of heart care today. 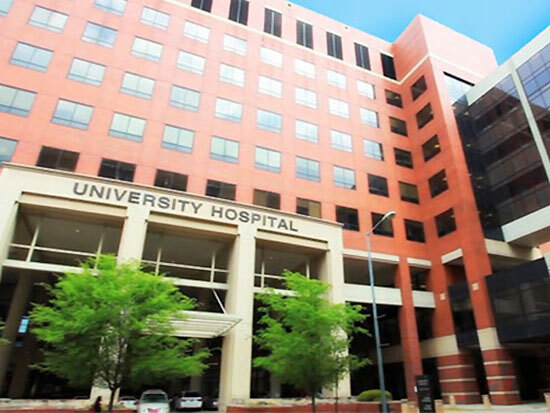 UAB Hospital houses a 21-bed cardiac care unit specializing in procedures such as heart transplants and cardiopulmonary rehabilitation. To develop this list, the Becker’s Healthcare editorial team examined several reputable rankings and award agencies, including U.S. News & World Report rankings for cardiology and heart surgery, Truven Health Analytics’' cardiovascular hospital rankings, CareChex rankings for cardiac care, Blue Distinction Centers for cardiac care, and Society of Thoracic Surgeons star rankings. Hospitals included on the list do not pay and cannot pay for inclusion.